Back by popular demand, Skhumba & Friends return to Silverstar on 2nd June 2018. Skhumba & his crazy funny friends will be performing for 1 night only. This time around he will be sharing the stage with a variety of comedians and comediennes to appeal to an even wider audience. 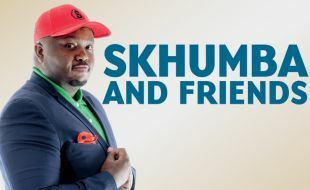 Skhumba, who is a recipient of the 2017 Comic of the year award, will be the main attraction & host of the show. Audiences will be treated to brand new content, set to leave them in fits of laughter. The show aims to cater to a variety of audiences as comedy content will be delivered in English, Xhosa, Zulu, Sotho, Tswana, Pedi & Afrikaans. 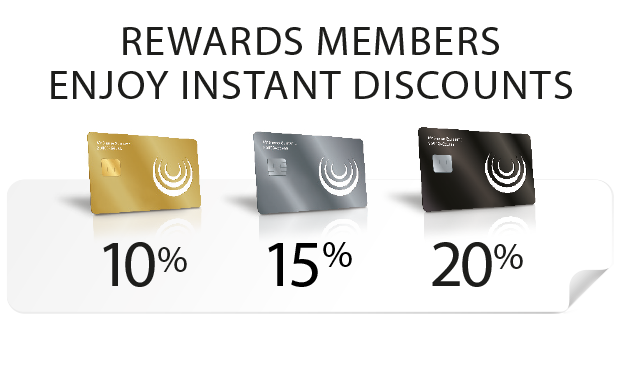 Maximum of 4 tickets per Cardholder per transaction.